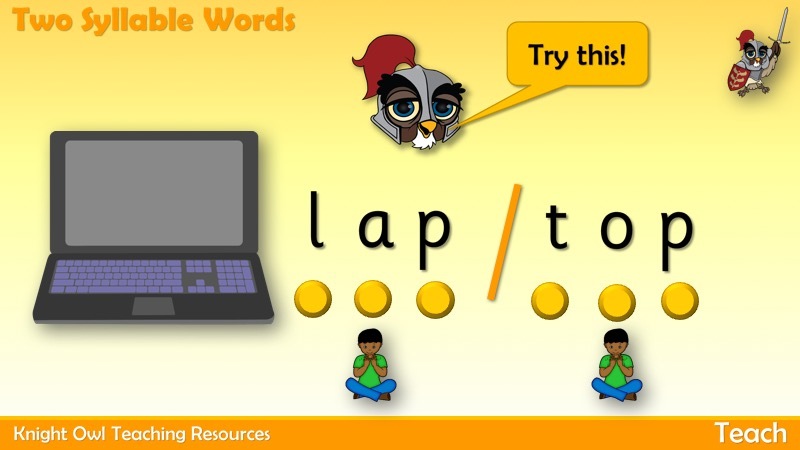 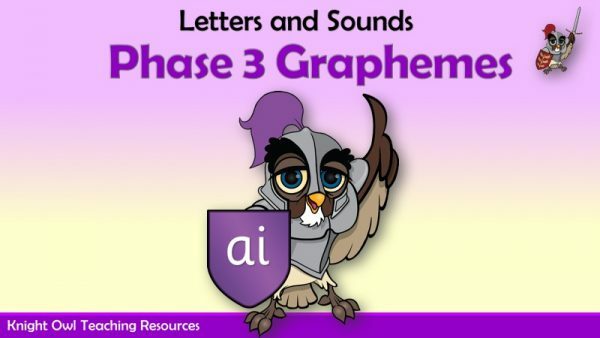 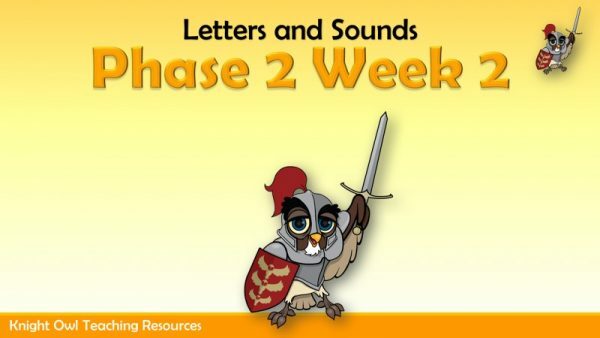 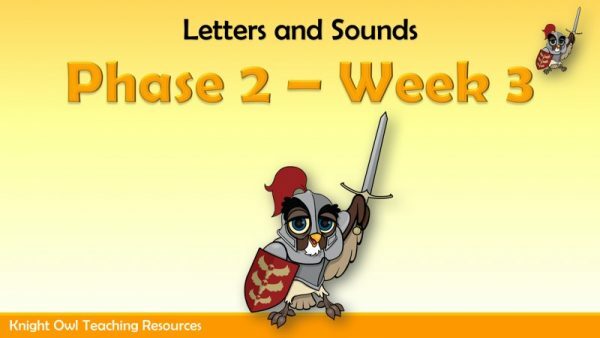 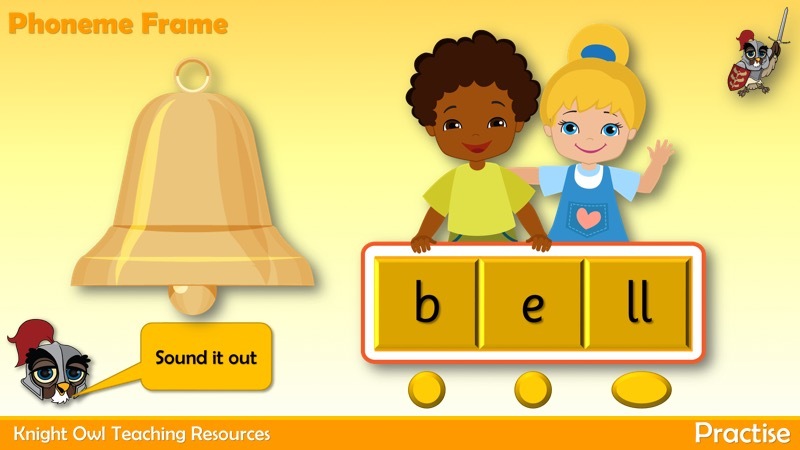 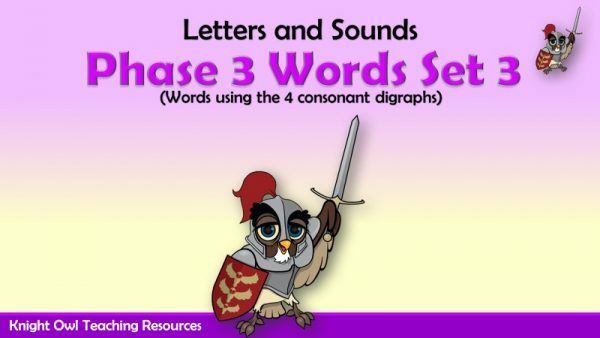 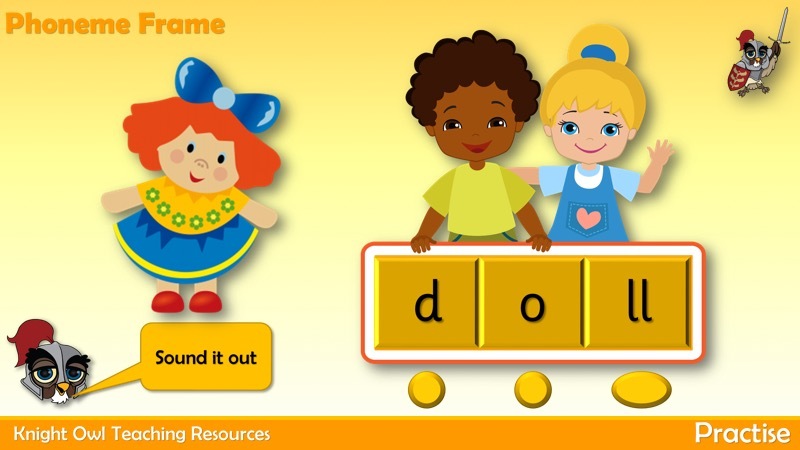 A powerpoint supporting Letters and Sounds Phase 2 – Week 6. The powerpoint consists of 5 daily lessons revisiting the 19 Phase 2 phonemes already taught. 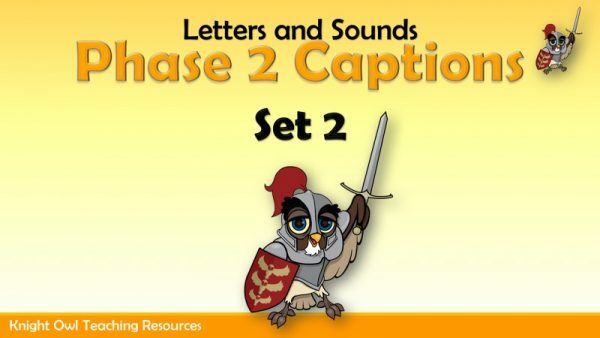 As this is a large powerpoint, it may take a while to download.